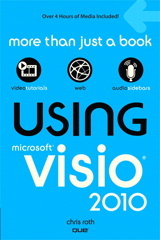 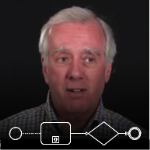 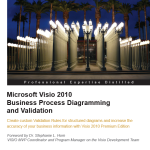 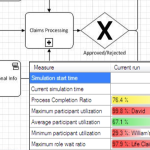 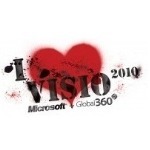 Visio 2010 offers several new features to streamline flowcharting and business process diagramming. 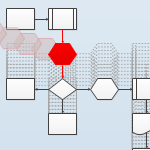 One of these features automatically shifts shapes out of the way when you add a step in the middle of a flow! 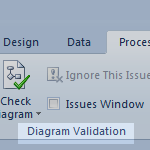 [Read more…] about Shift Flowchart Shapes Automatically!